We're an eclectic mix of content curators, engineers, and designers who are building the future of storytelling. Seung Yoon 'SY' Lee is the CEO and co-founder of Radish and previously ran Byline, the largest English-language crowdfunded journalism platform. He's taking Byline's original mission of helping writers live through writing from journalism to creative writing with Radish. For his commitment to media innovation, Seung-yoon was recognised by Forbes as one of the members of the inaugural class of the inaugural class members of Forbes 30 Under 30 Asia. He was the first East Asian President of the Oxford Union, world’s famous debating society and is a contributing editor for The WORLDPOST, a joint venture of The Huffington Post and Berggruen Institue on Governance. Doohaeng brings 10+ years of experience in product management to Radish. He was the executive product manager of Kakao Page, the leading Korean mobile fiction serial and comics platform. He introduced an innovative business model to the market and helped the online fiction and comic content ecosystem to settle in Korea. Under his leadership, the service grew from zero to $200k+ revenue and reached 10mil+ of app downloads. The service currently is running $90mil+ yearly revenue. His passion towards education led Doohaeng to Enuma, an Ed-tech company devoted to helping children meet their full potential through accessible learning apps. He led a project to build a software solution that enables children to teach themselves basic reading writing and arithmetic; this product was selected as the finalist for the Global Learning XPRIZE. Doohaeng majored in literature and linguistics. He has intermediate programming skills, and he loves programming for fun. Sue brings a wealth of experience in serialized content from her days as V.P. of Programming at ABC Daytime where she oversaw the soap operas, All My Children and One Life to Live. She was also responsible for diversity and talent development for the daypart, which included General Hospital. While at ABC, Sue won an Emmy award as the Executive Producer and Creator of What If… an original ABC web series. After leaving ABC, Sue was a writer and story consultant for several popular Nickelodeon teen serials. More recently Sue was a story lead for Pocket Gems mobile interactive storytelling app, Episode. Episode is the world’s largest community of interactive stories and storytellers with over 8.3 million registered creators and over 4 billion episodes viewed. Sue has BAs in Aquatic Bio. and Comm. Studies and an MFA in Film/Television from NYU’s prestigious Tisch School of the Arts. With nearly 20 years of technical management experience, Jonghun is a senior leader with proven track record not only in engineering but also in the serial fiction and mobile entertainment space. Most notably, Jonghun helped establish Podotree, the startup behind the largest serial fiction and comics app "KakaoPage" in Korea and the second largest of its kind "Comico" in Japan, as its co-founder and CTO. During his six year tenure as CTO, he created and nurtured an agile engineering team dedicated to rapid product development and was able to fend off intense competition in the market. Due to his efforts, Podotree two years ago hit $60mil annual revenue and raised a mega round of $107mil at $535mil post-money valuation. The company more than doubled revenue since then. He most recently served as a product and technical lead at the global messaging giant Line, helping launch its own Chatapp Store. 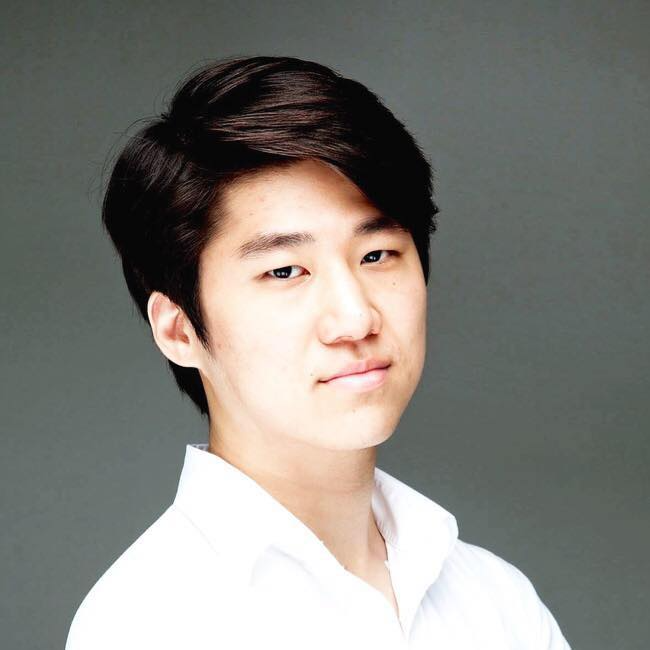 Jonghun plans to apply his experience of co-founding and scaling a successful mobile reading platform to a global stage through Radish. Seyoon is a software engineering leader with 15 + years of experience of managing full lifecycle development, specializing in scaling global consumer products. Seyoon has had the pleasure of working with many high-performance teams. Previously, he was a backend engineer at Bluehole, the studio behind global sensation PlayerUnknown’s Battlegrounds. Seyoon was most recently the VP of Engineering at Zigbang, the leading housing market app of Korea. During the three years of his leadership, he ten-folded its engineering team. His work helped Zigbang grow to 20M+ users and raise $85mil from top investors like Goldman Sachs. Taylor Carlson hails from Pocket Gem's Episode Interactive where he helped to scale the product from launch to frequently appearing as a top 10 grossing app. At Episode, Taylor managed content strategy and planning, creating a collaborative culture where content creators used data as a tool for pushing creative boundaries. Taylor joins Radish as the Head of Content Strategy and Operations where he will continue to empower storytellers to create great content, and help users find stories they'll love.